who shared both a strong work ethic and professional integrity. Based in East Boston since its inception, Mass Bay began with a focus on medium-voltage underground distribution systems, primarily for airport infrastructure expansions at Logan International Airport. Over the course of nearly fifty years, Mass Bay has grown steadily to accommodate the ever-changing and expanding markets in the greater Boston region. 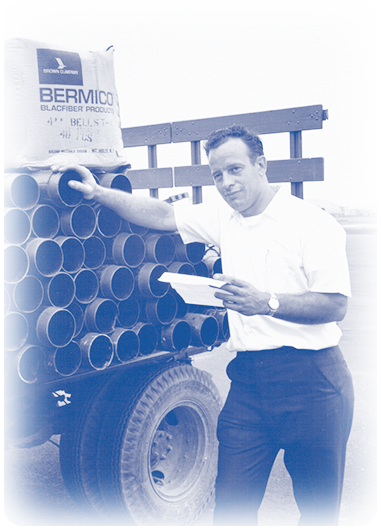 Bob Lombardi and Bill Salvucci to form their business in the first place: dependable, hassle-free work delivered with pride.